From everyday heroes who make the market work to extraordinary leaders with a vision for the future, CMLS2018 was the most influential conference you’ll attend all year. Don’t miss out on your opportunity to join us next year in Salt Lake City. Save the date for Oct. 16-19, 2109. CMLS2018 brought the MLS community and real estate industry together to address the challenges of a rapidly changing marketplace and forge a new vision for the future of the industry. Dozens of compelling topics — the evolution of governance, national policy, and data standards; the prospect of tech-driven real estate transformations and transparencies; the infusion of venture capital to stimulate the next iteration of the marketplace — are only the beginning. This year’s conference explored the movers, shakers, and makers of change. View the sessions here. CMLS2018’s host, My Florida Regional MLS, is equally committed to shining a spotlight on the successes being delivered by today’s champions and tomorrow’s heroes — from within the MLS community and throughout the greater real estate industry it serves. 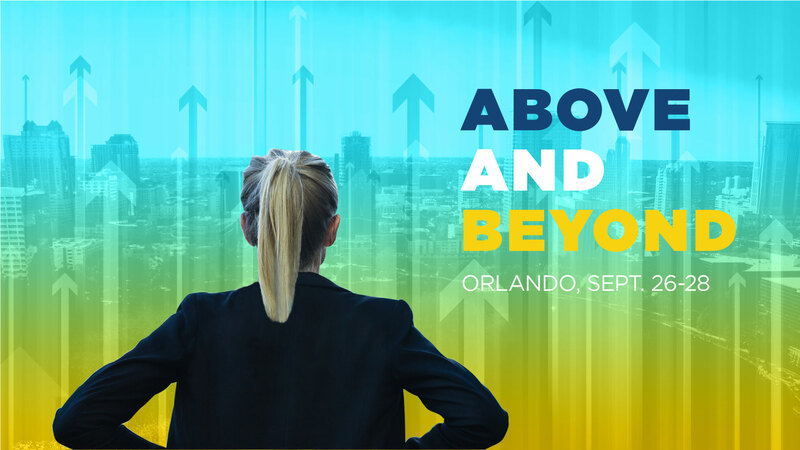 Held in the remarkably charming and always vibrant city of Orlando, hundreds of emerging and seasoned real estate leaders will join together and outline what it takes to have the courage to lead. View the conference photos here. Along with elevating the conversation, MFRMLS and CMLS are elevating the GEM-level partnership program. This year’s program provides more opportunities to tailor-make your organization’s presence at the most influential conference of the year.